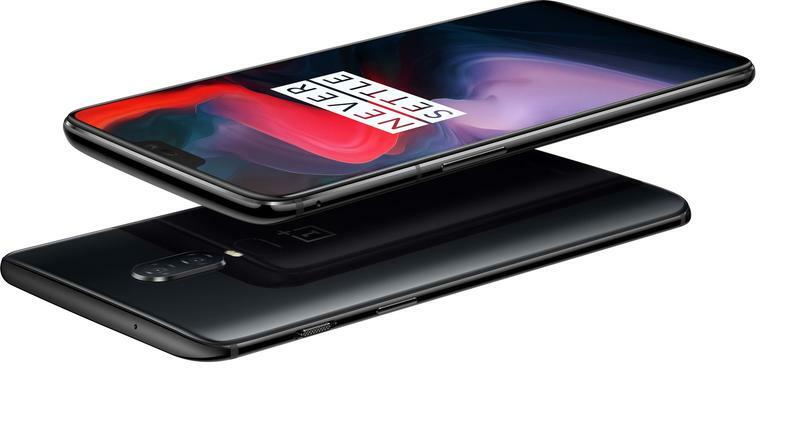 With the OnePlus 6 officially announced, the comparison to Samsung’s flagship Galaxy S9 Plus is here. After all, it’s only natural to compare two of the best Android phones on the market. 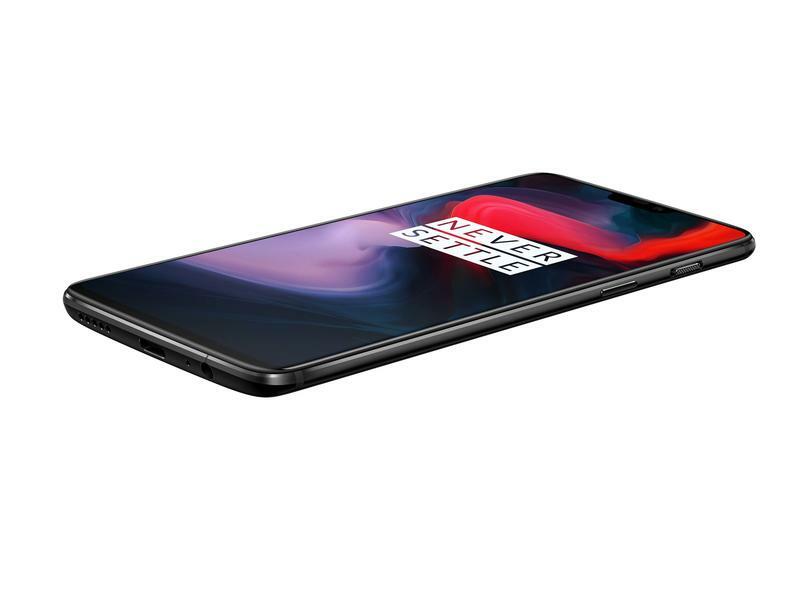 So, how do these two impressive devices fare against each other? 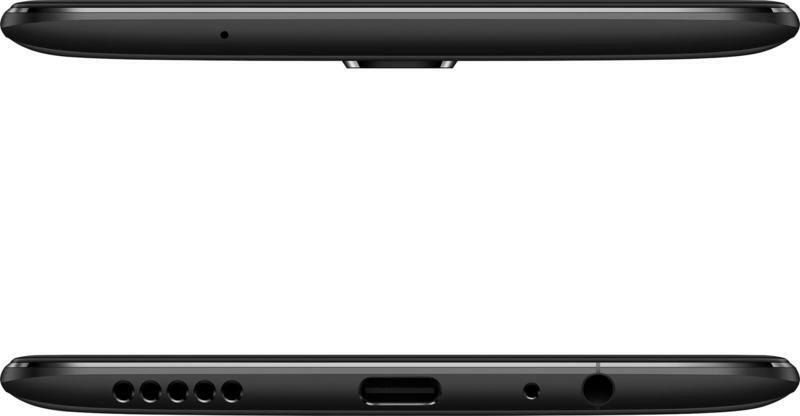 Samsung has long dominated the Android sphere when it comes to design and specs. 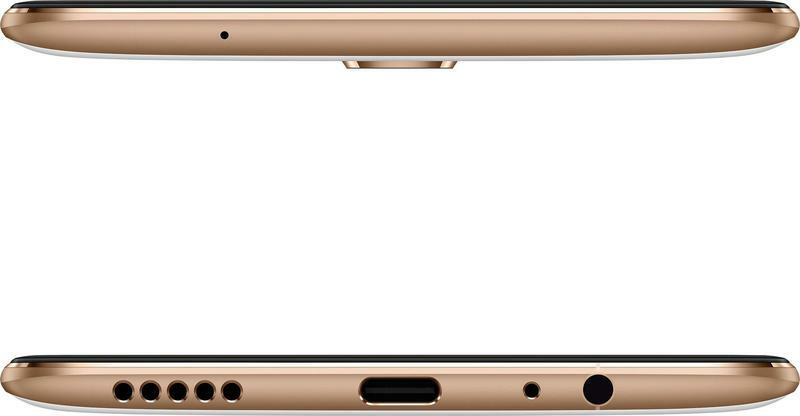 That is none more evident than with the Galaxy S9 Plus, which comes with an impressive design led by Samsung’s crown jewel: a 6.2-inch Infinity Display. 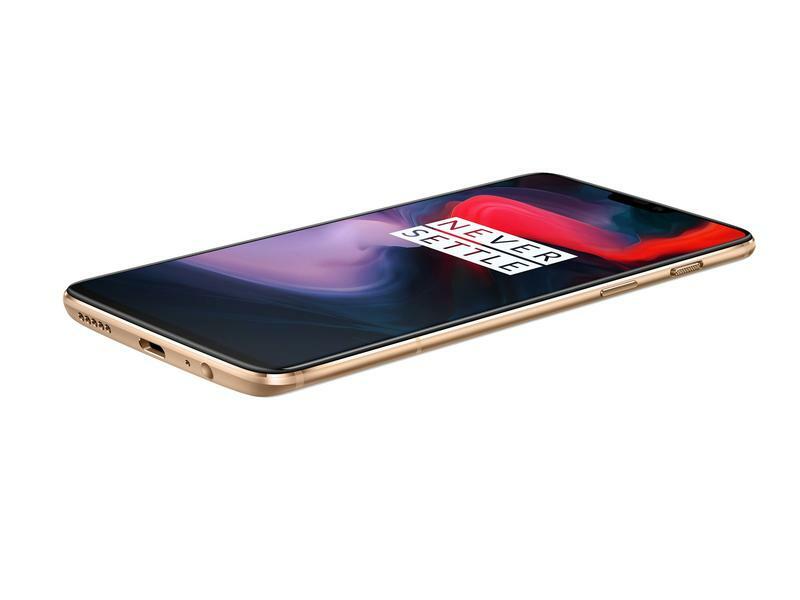 Under the hood lives the newest processor, a Snapdragon 845, and the dual 12MP camera is one the best cameras you’ll find in a smartphone right now. 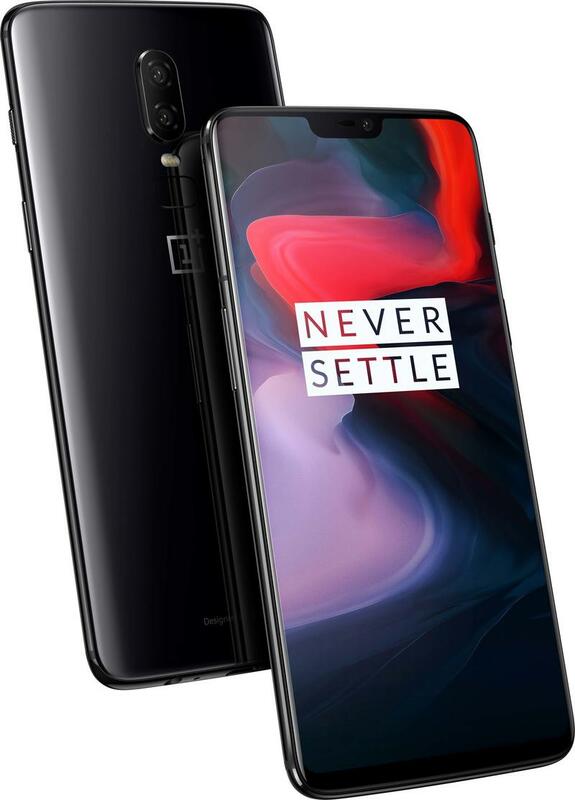 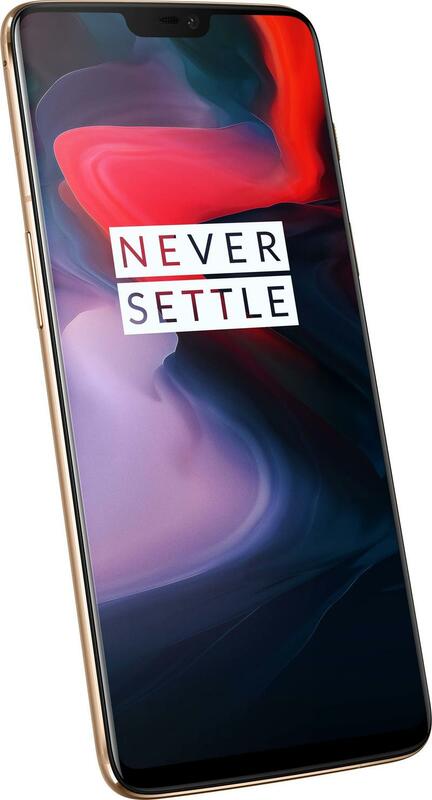 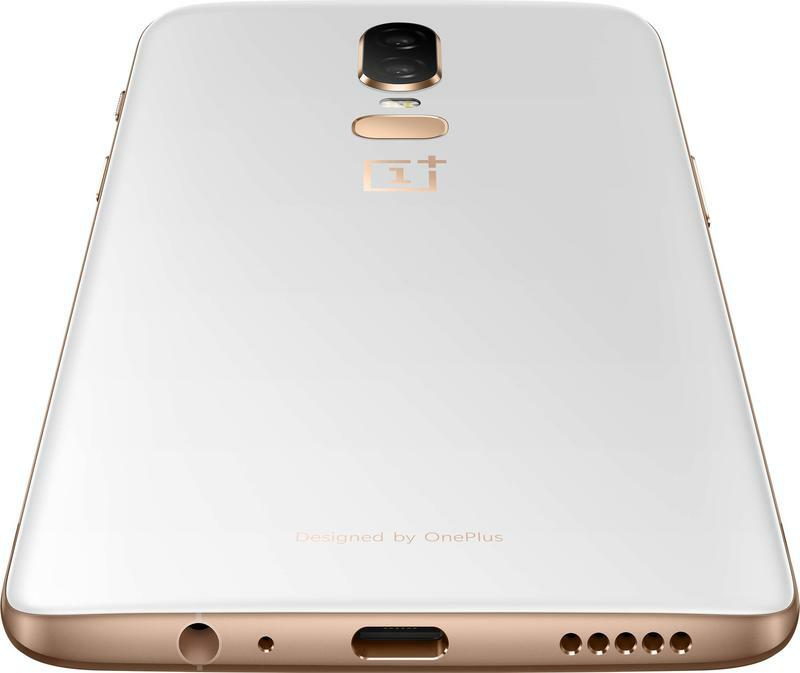 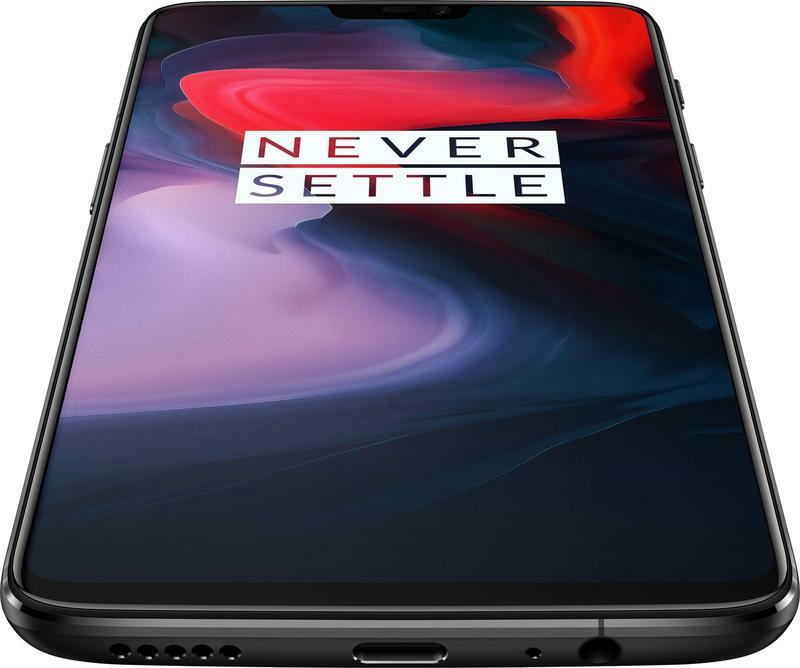 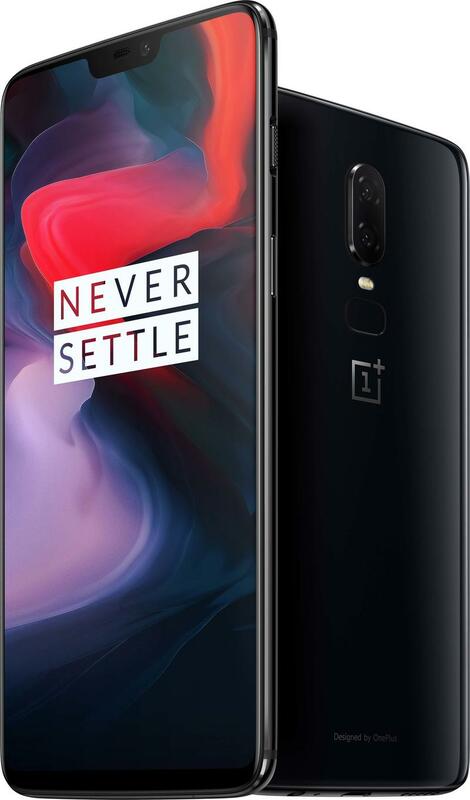 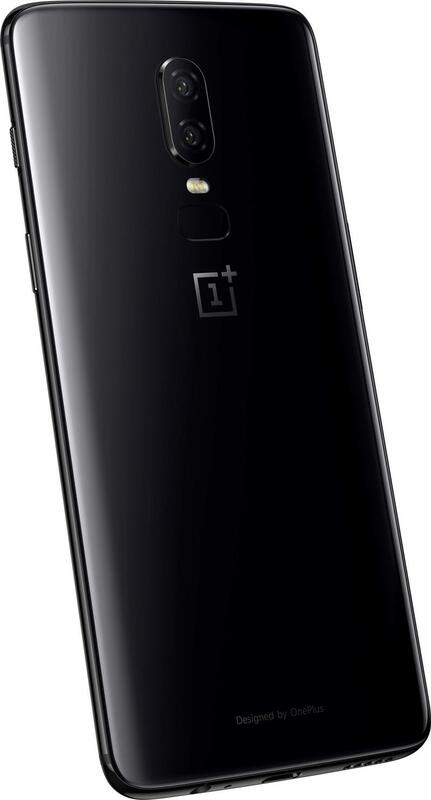 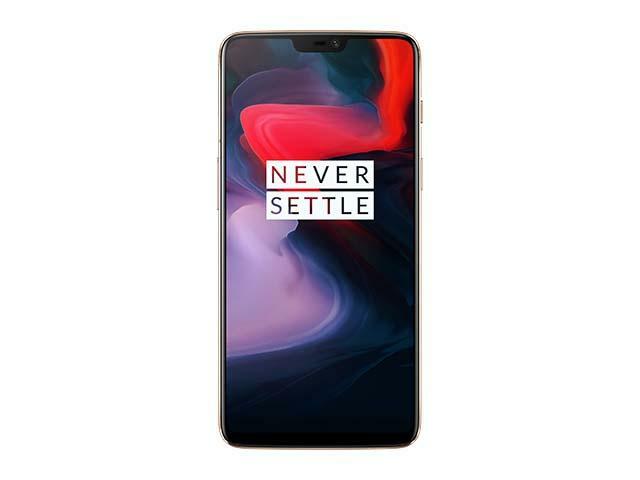 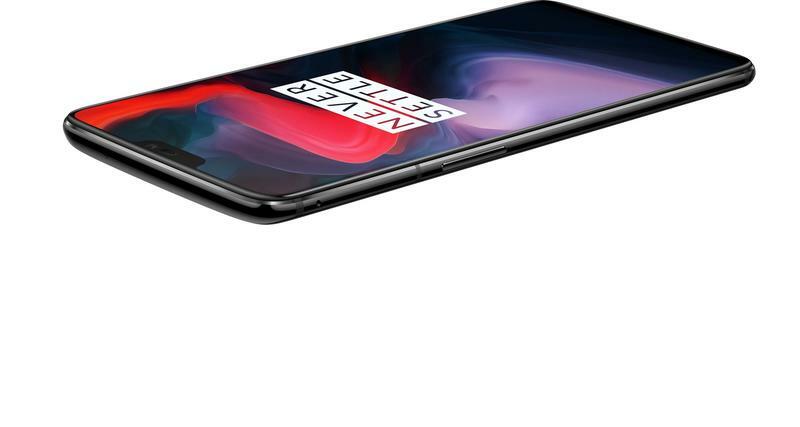 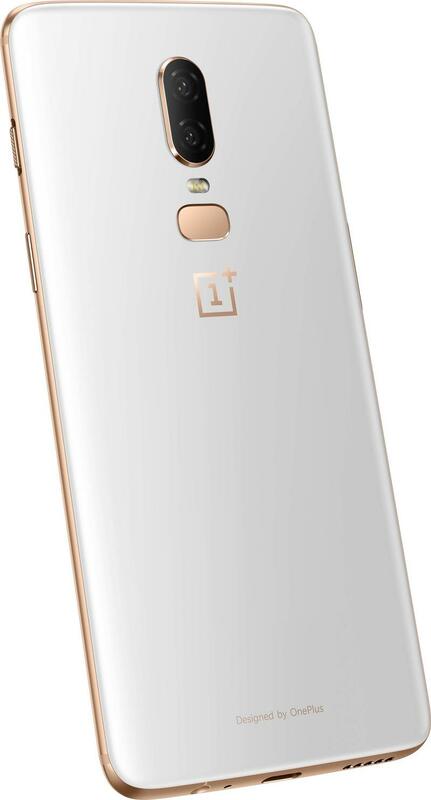 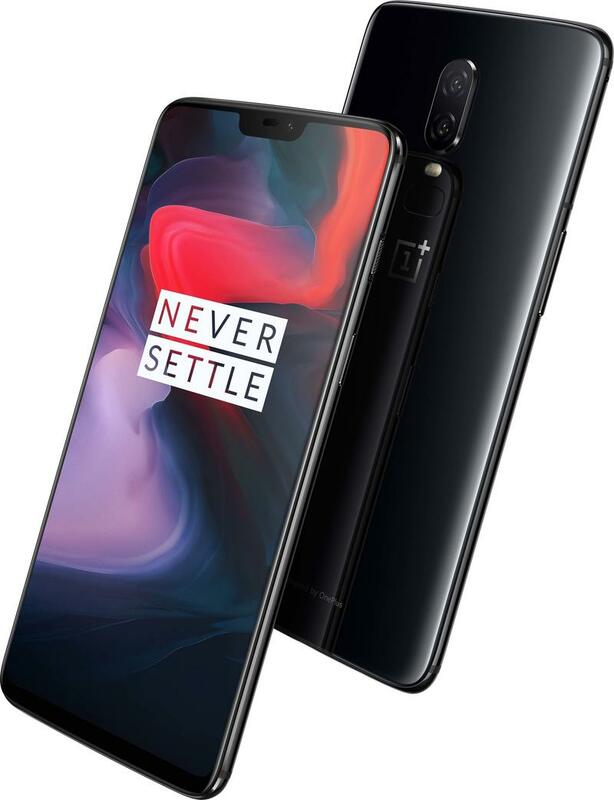 The OnePlus 6 joined the ever-growing group of devices that have the ubiquitous glass and metal design and of course, the notch at the top of the 6.2-inch OLED display. 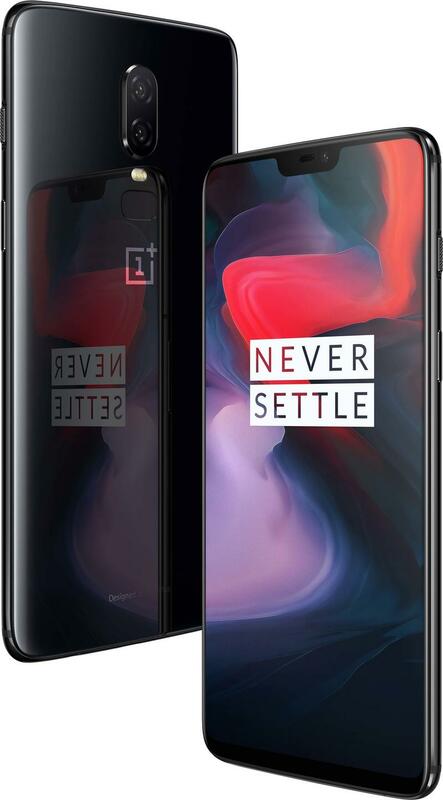 You either hate it or love it, but there’s no denying the OnePlus 6 wears it beautifully. 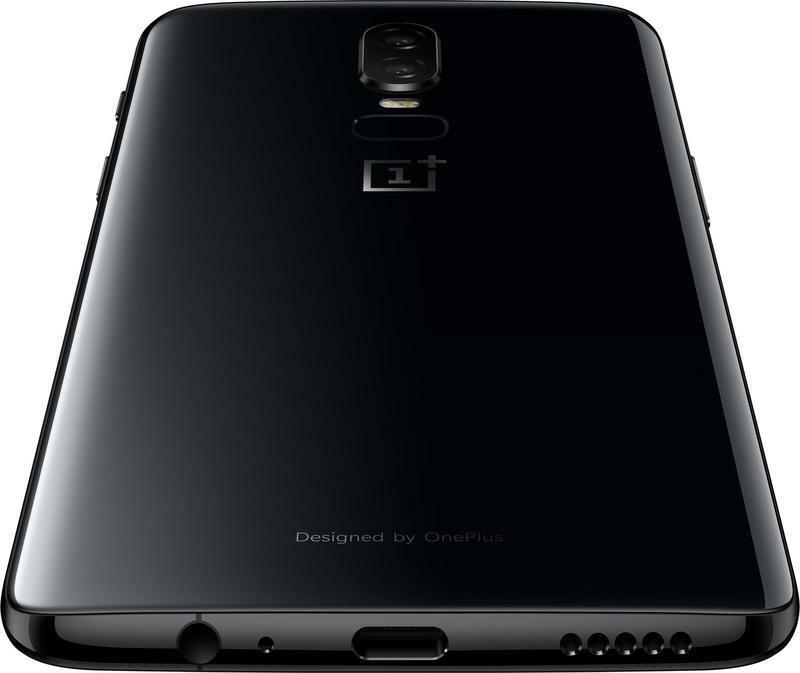 It too boasts the Snapdragon 845 processor, but it one-ups the S9 Plus with 8GB of RAM. 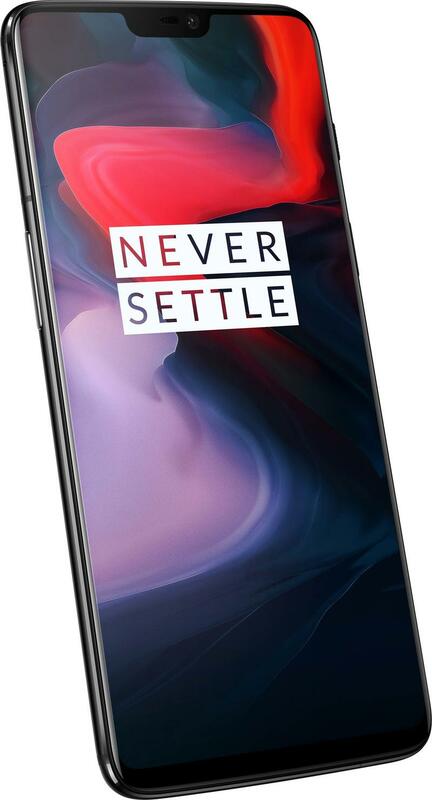 The argument can be made that this might be overkill, but if you get the higher option (which costs more), it’ll definitely be more future-proof. 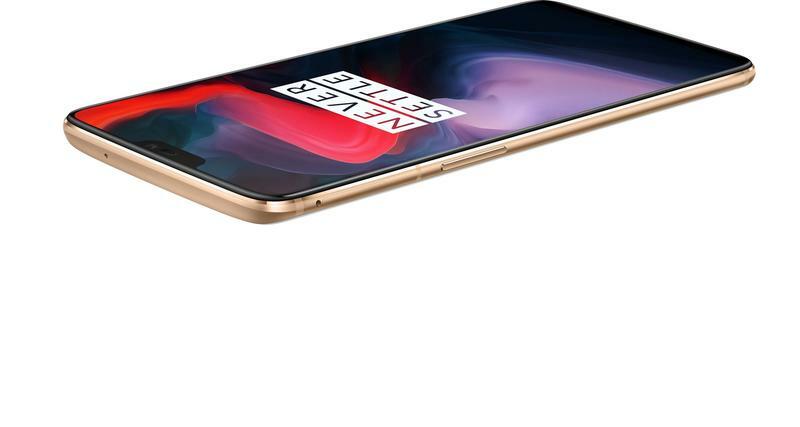 It’s too early to crown a winner, but from early impressions, each makes a solid argument to be your smartphone of choice. 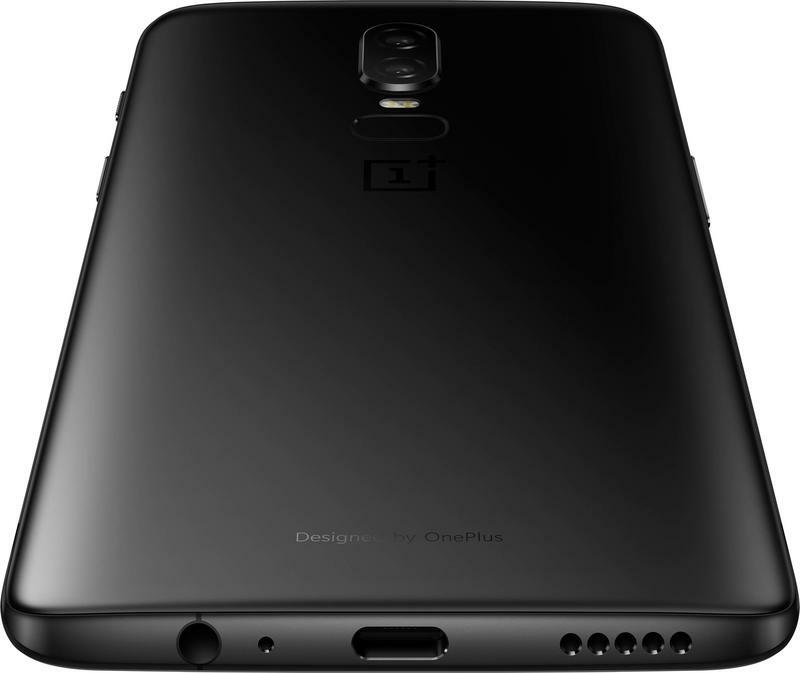 Check out the spec chart down below to see a more in-depth comparison between the Galaxy S9 Plus and OnePlus 6.